If you are a member of a news or media organization and need help, please contact our communications office. The Scariest Thing in America this Halloween is Not a Ghost or a Goblin -- It's Plastic! 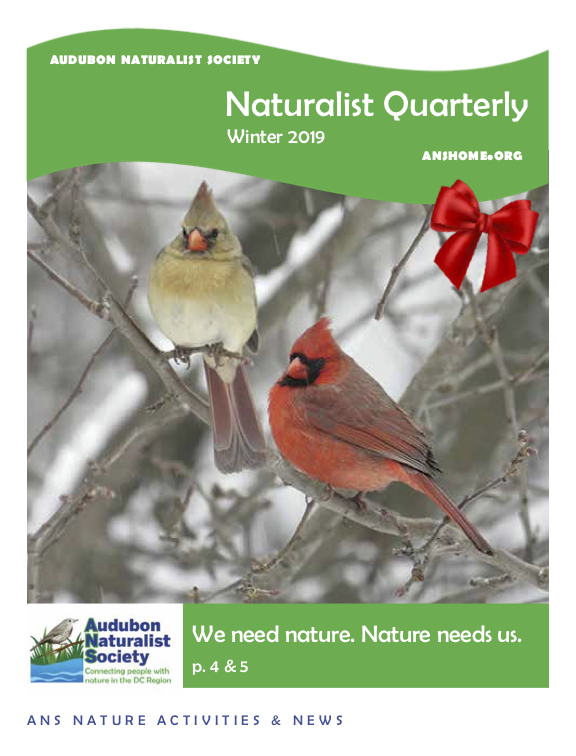 Experts from Audubon Naturalist Society staff, Board of Directors and partner organizations can provide wide-ranging information, insight, and data about a variety of environmental issues including birds, plants, wildlife, watershed, climate, environmental education and other important topics. If you're a media professional and need analysis and perspective on breaking news, environmental developments, and trends, you can arrange interviews with our experts by contacting Caroline Brewer at caroline.brewer@anshome.org or call 301-652-9188 x 23. 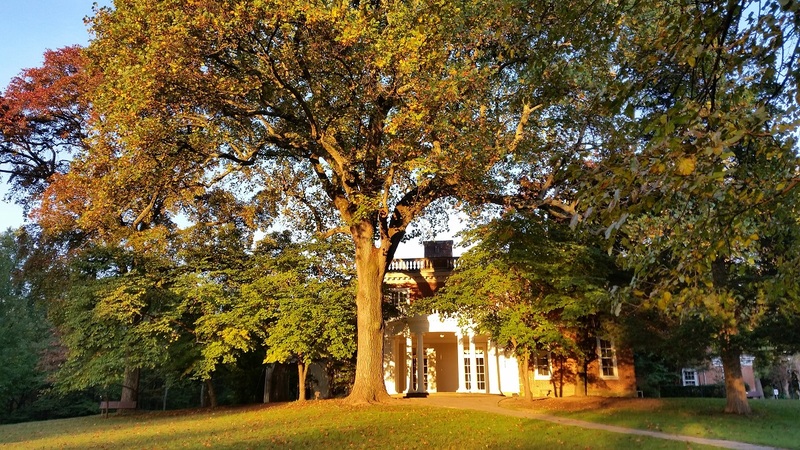 Audobon Naturalist Society is the oldest, independent environmental organization in the DMV. Throughout its history, ANS has played a pivotal role in conserving our region’s iconic natural places from development including the C&O Canal, Dyke Marsh and, most recently, Ten Mile Creek. Past ANS member and board president, Rachel Carson, author of Silent Spring, is credited with launching the now global environmental movement. ANS’s nature experts provide hundreds of opportunities each year for children and adults to enjoy, learn about, and protect the environment. 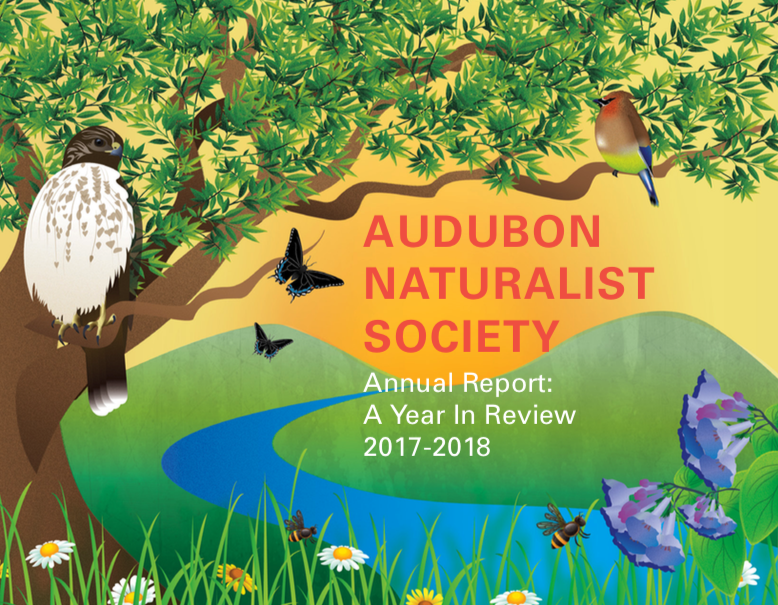 OUR MISSION: Audubon Naturalist Society inspires residents of the greater Washington, DC, region to appreciate, understand, and protect their natural environment through outdoor experiences, education, and advocacy. OUR VISION: Audubon Naturalist Society seeks to create a larger and more diverse community of people who treasure the natural world and work to preserve it. Nine years of data: There's LIFE in DC streams!